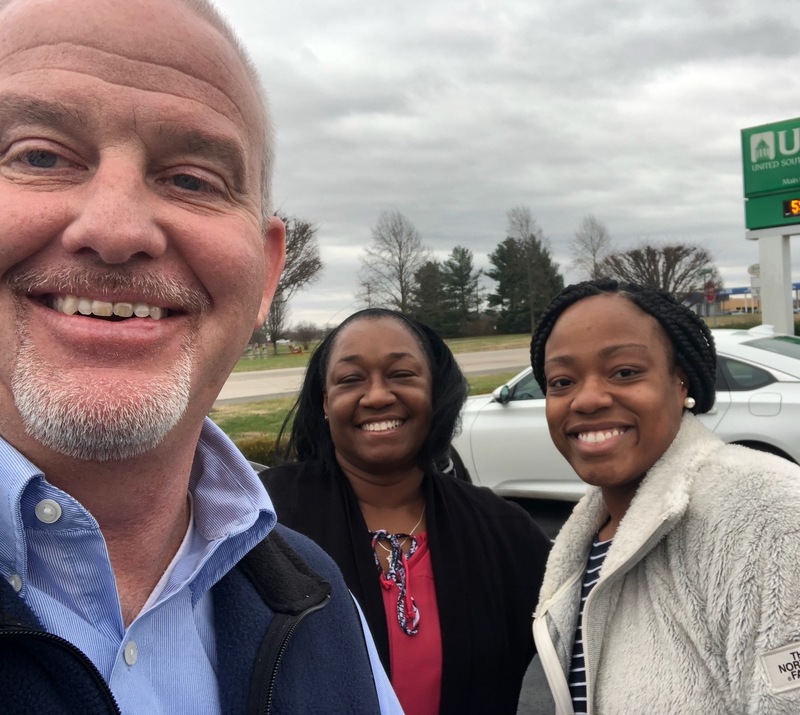 Billy (President & CEO) and a couple of employees enjoyed lunch at The Place in Hopkinsville in December for our monthly Meet and Eat. They had a lot of fun, laughs, and excellent food. Every month we have a meet and eat luncheon where employees and the Bank President can enjoy lunch and getting to know each other! Check back soon to see where we go this month! « USB: November Project Fun!